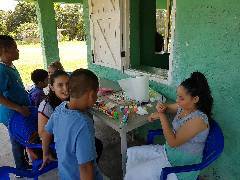 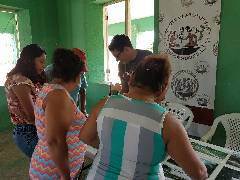 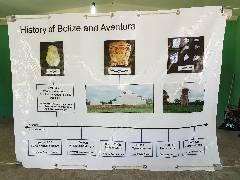 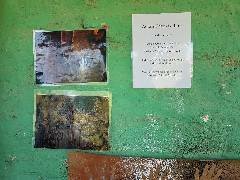 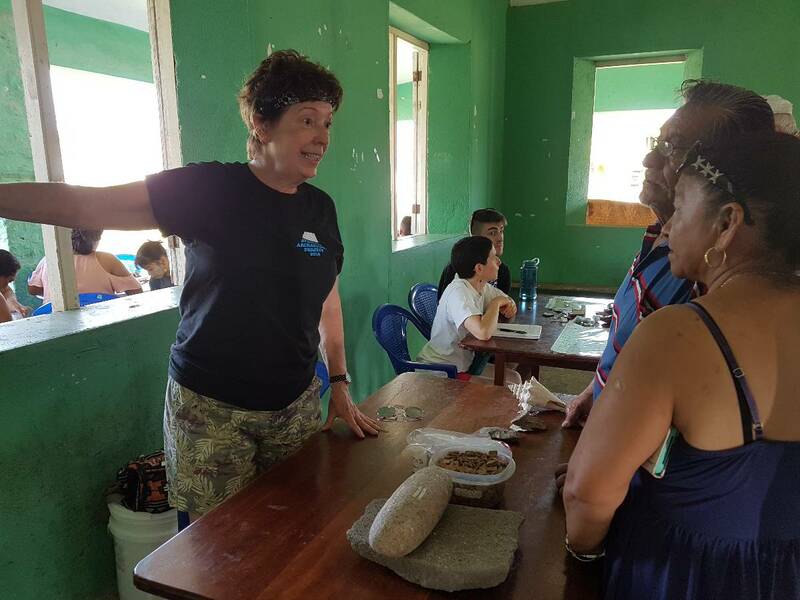 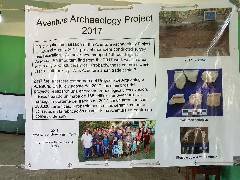 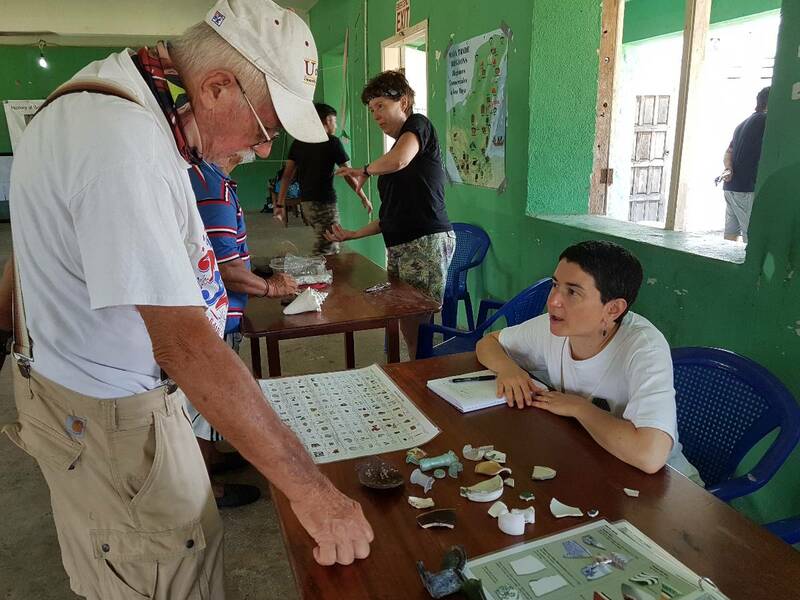 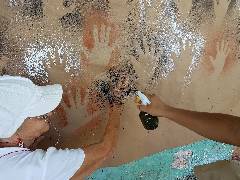 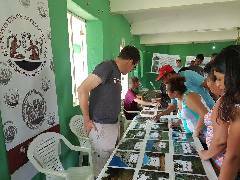 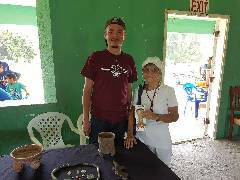 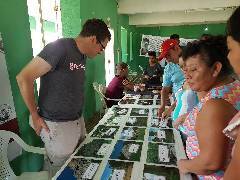 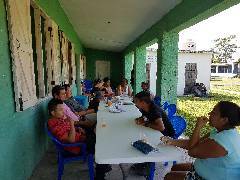 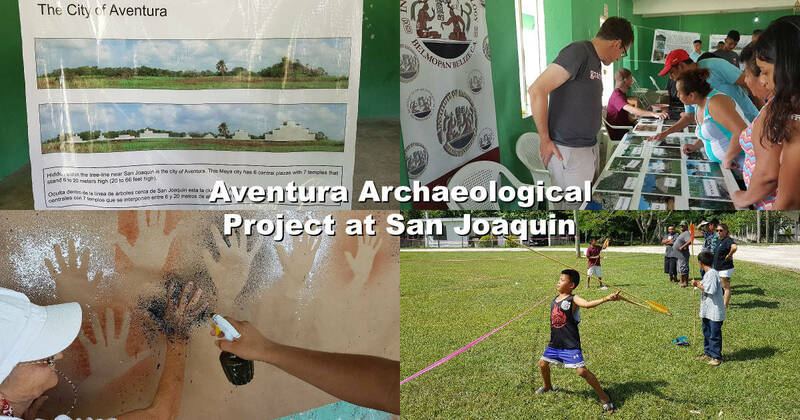 On Sunday, 15th July 2018, Dr Cynthia Robin and her team from the Aventura Archaeological Project presented a program for the benefit of local San Joaquin residents. 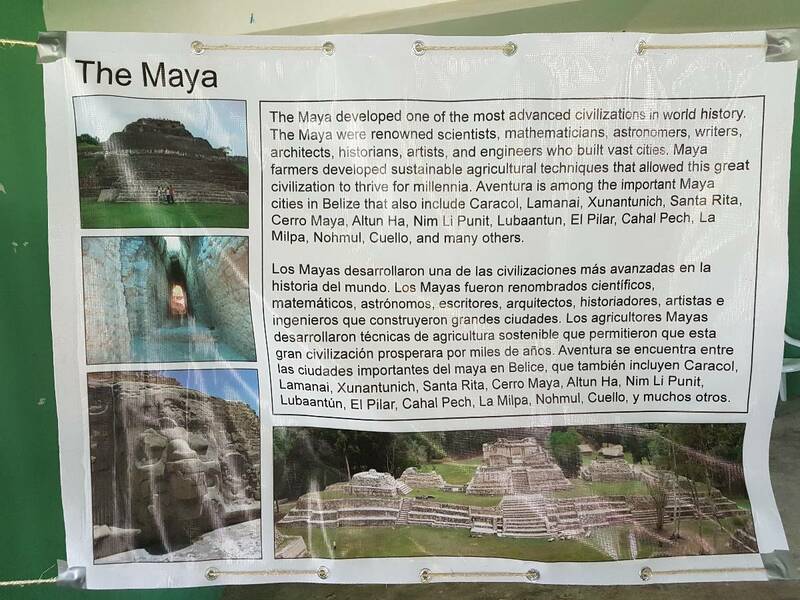 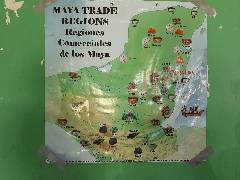 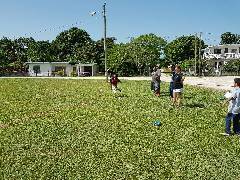 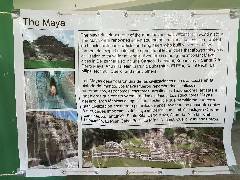 This village is actually located in the area of the Aventura Maya Archaeological Site. 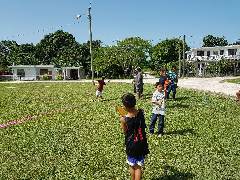 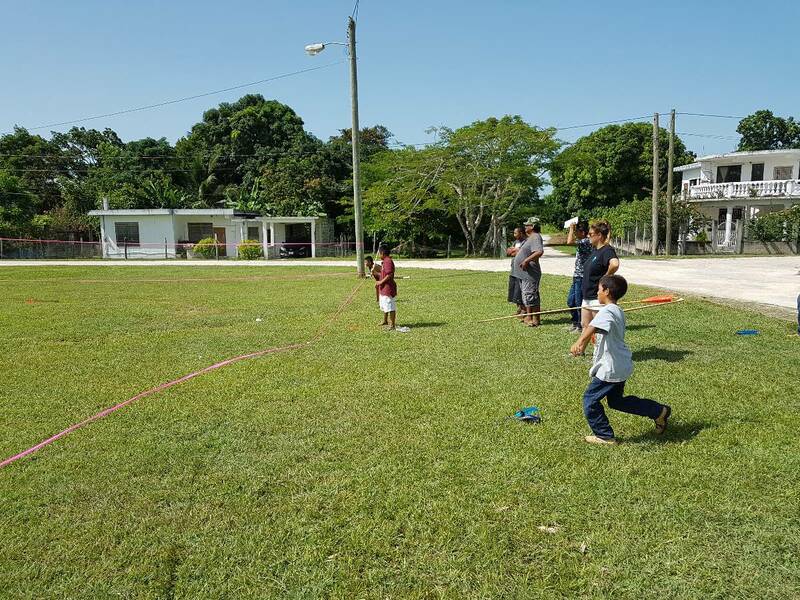 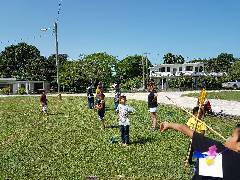 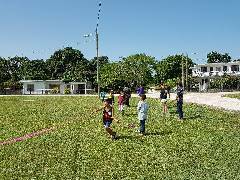 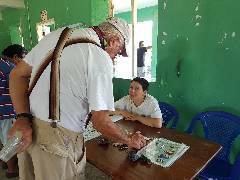 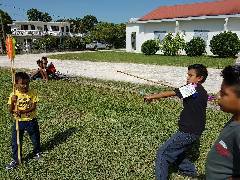 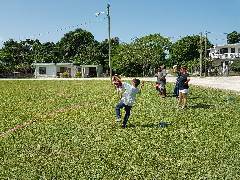 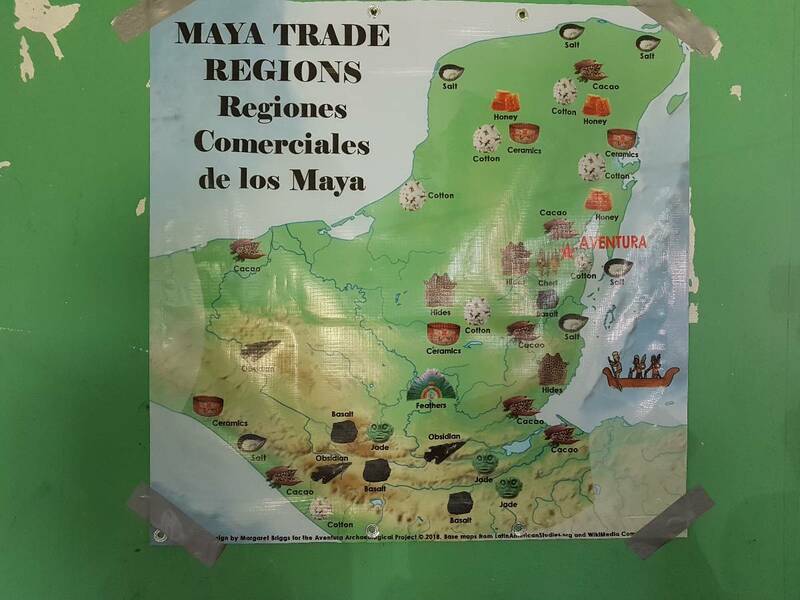 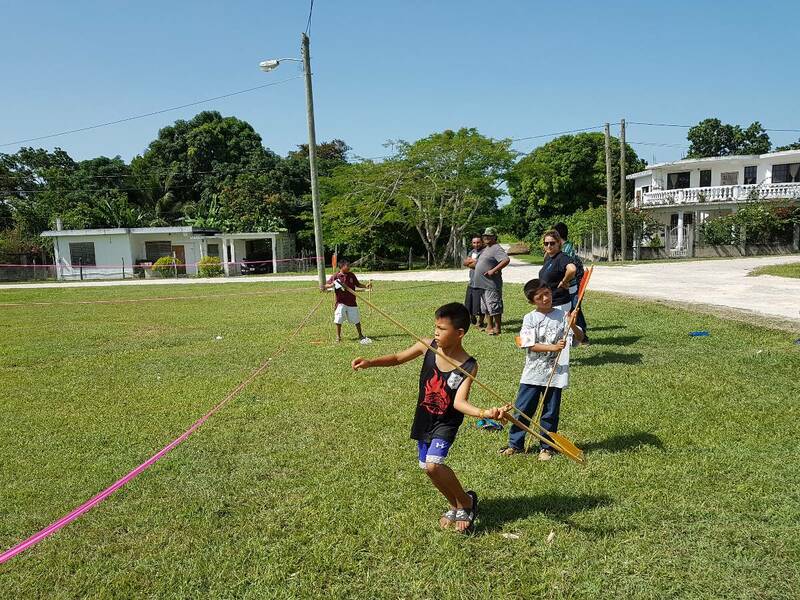 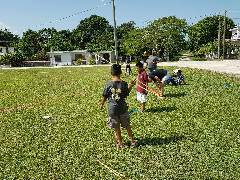 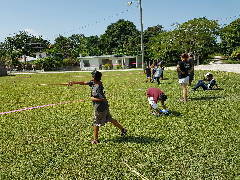 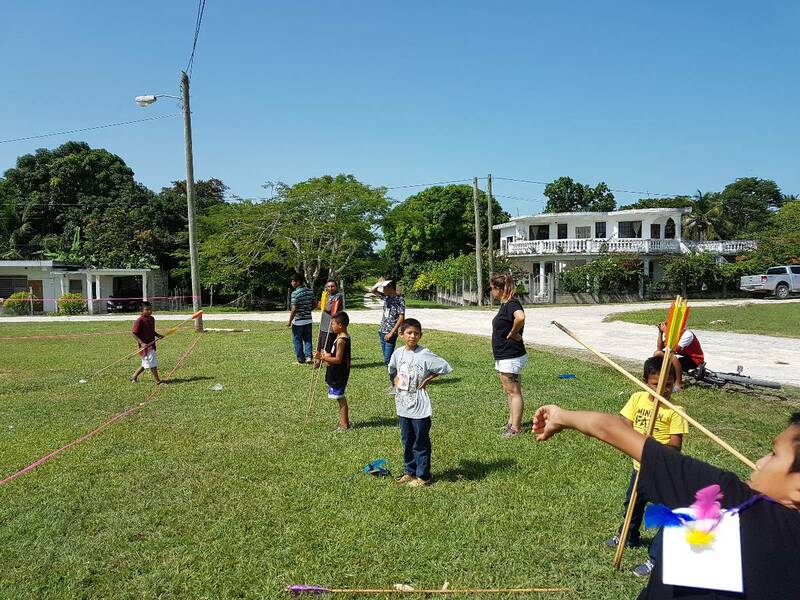 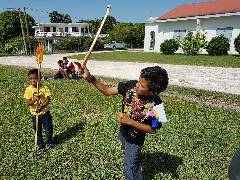 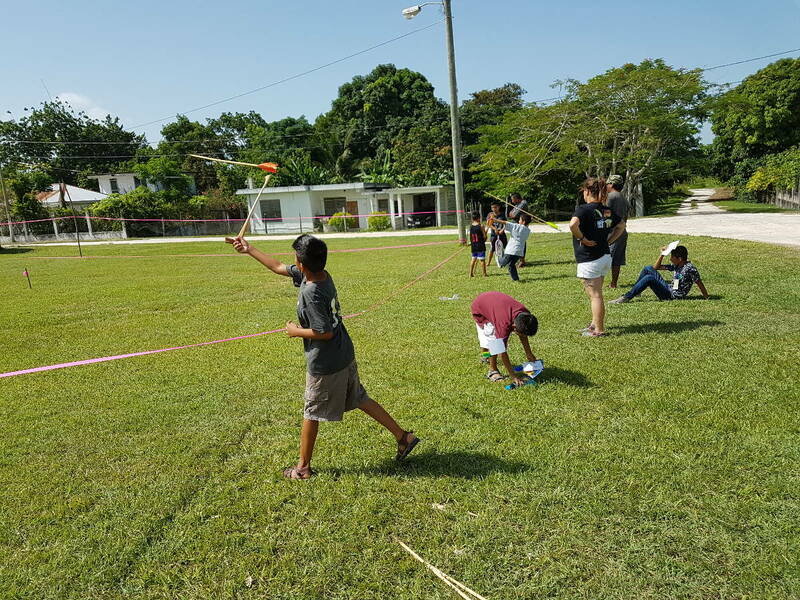 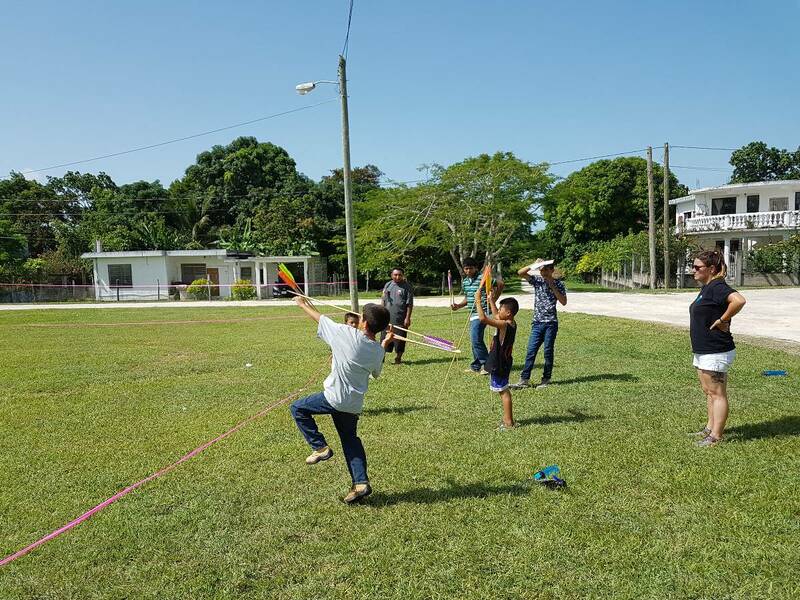 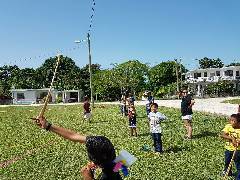 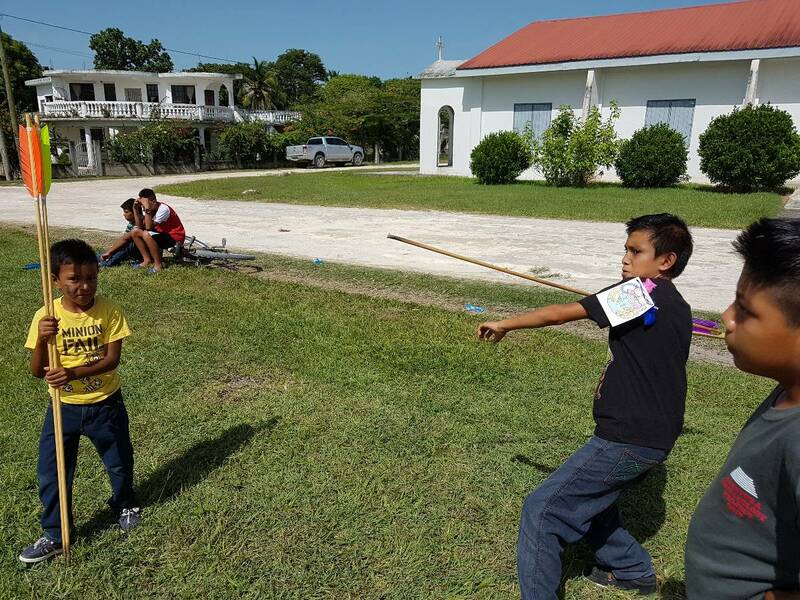 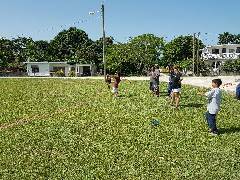 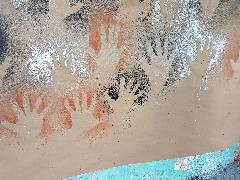 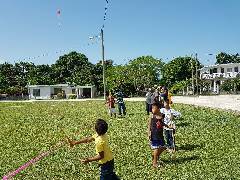 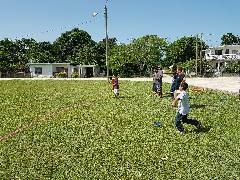 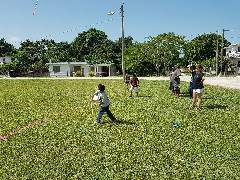 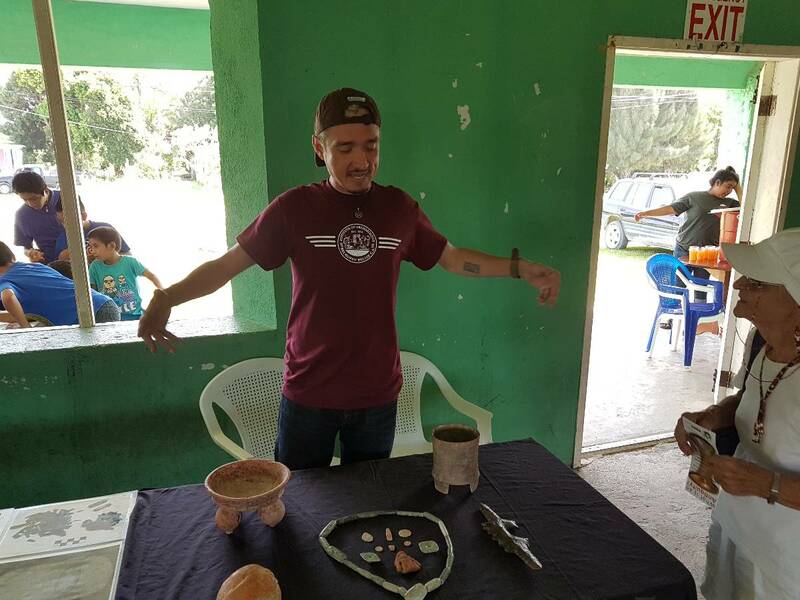 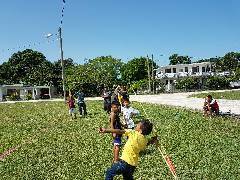 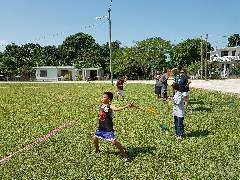 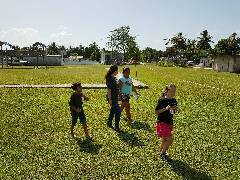 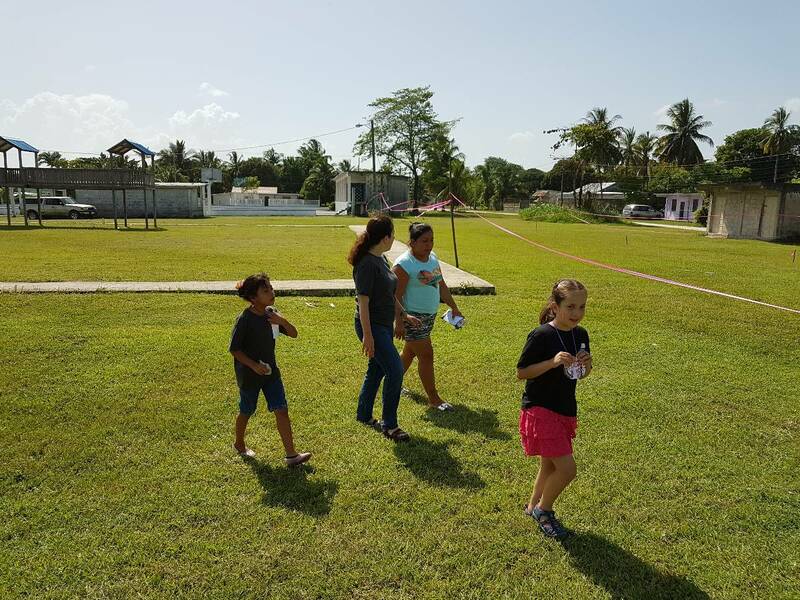 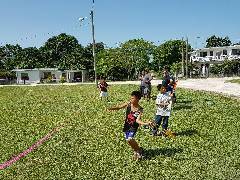 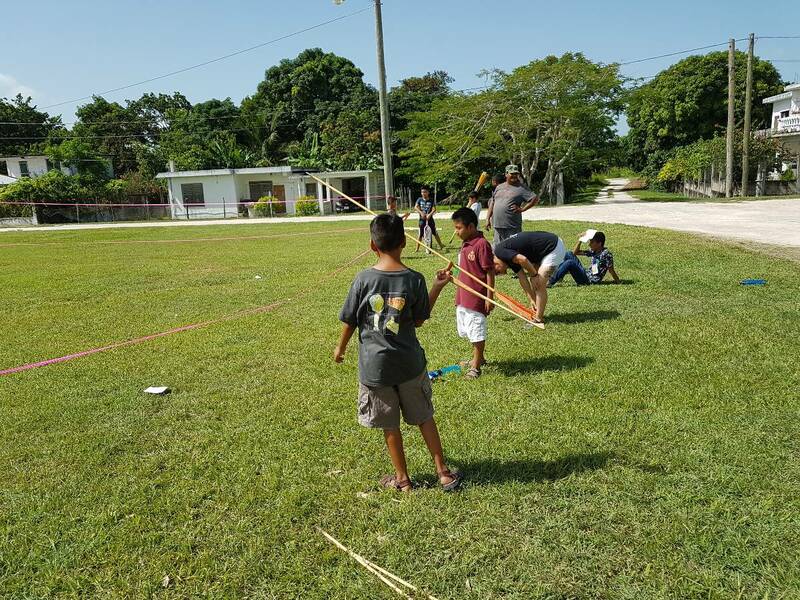 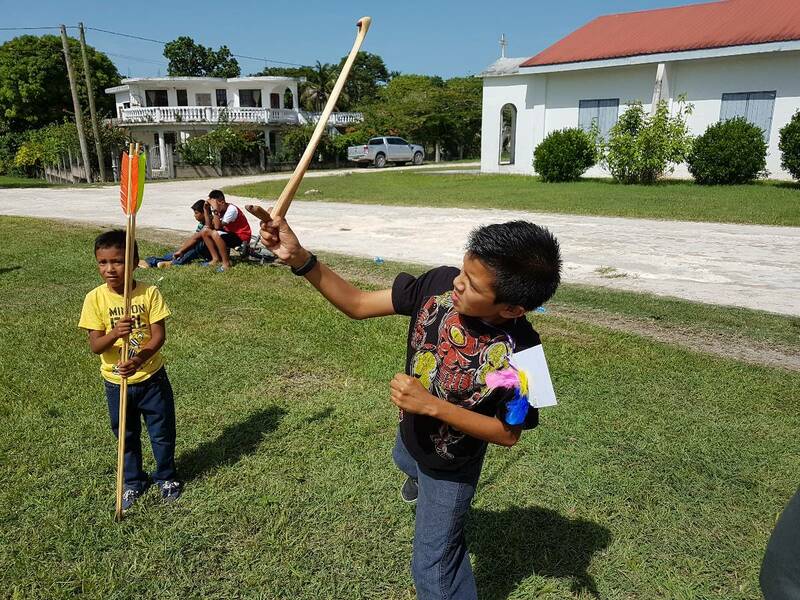 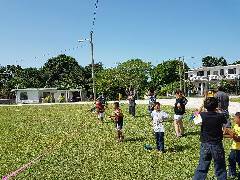 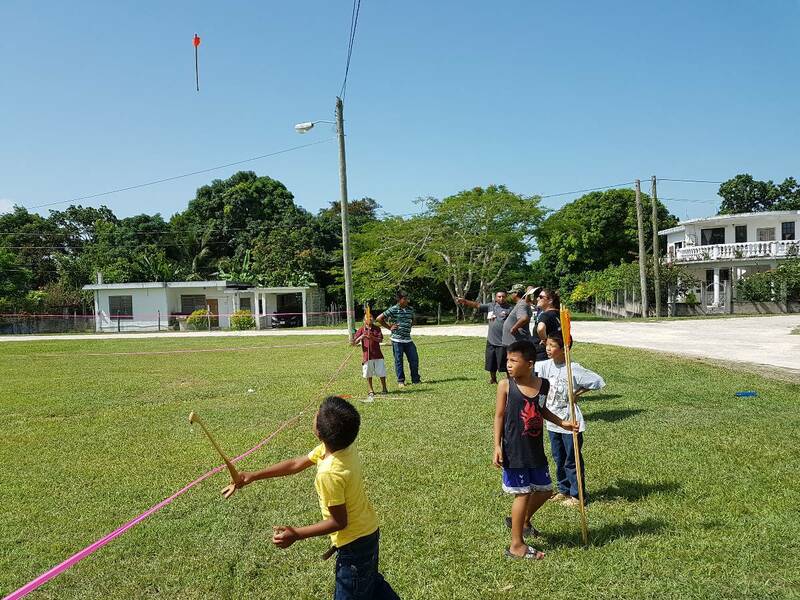 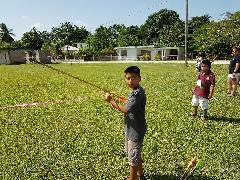 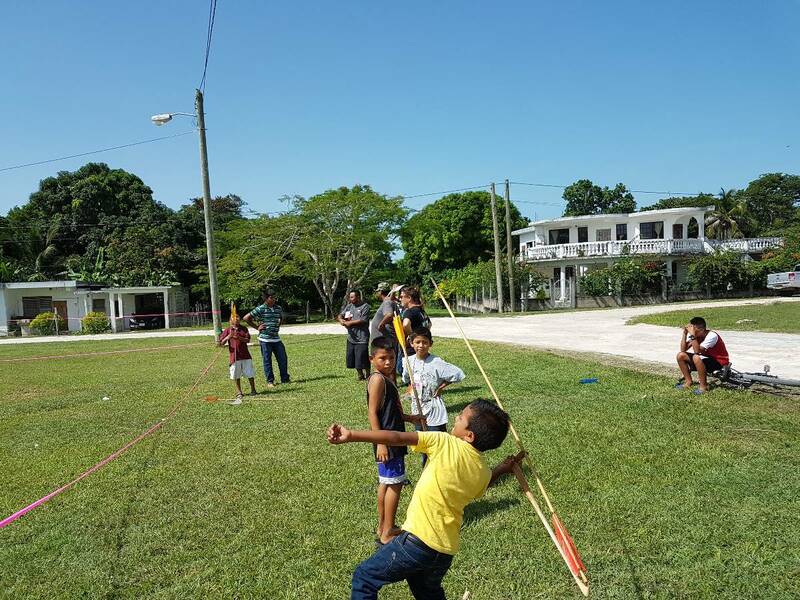 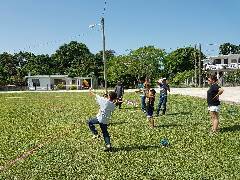 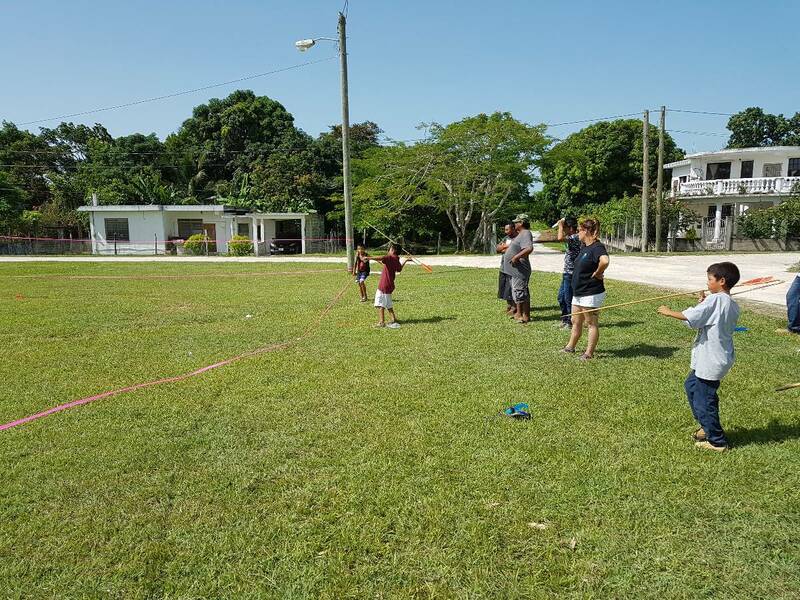 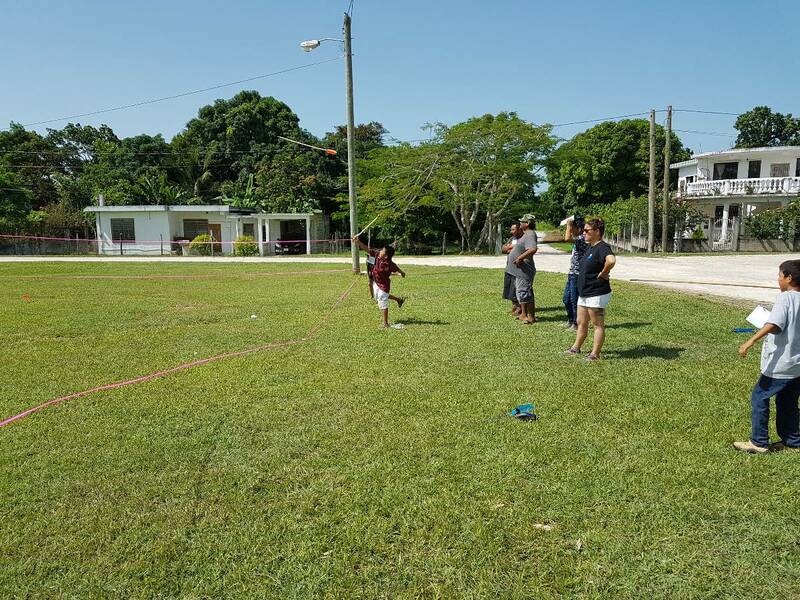 The presentations included teaching kids how to use the atlatl as their Maya ancestors did, for hunting and for fighting. 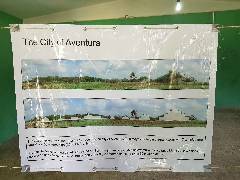 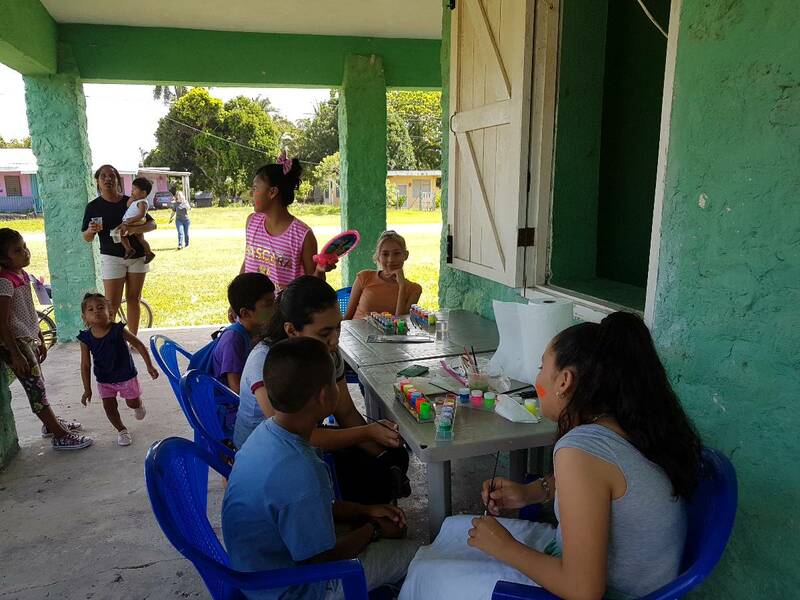 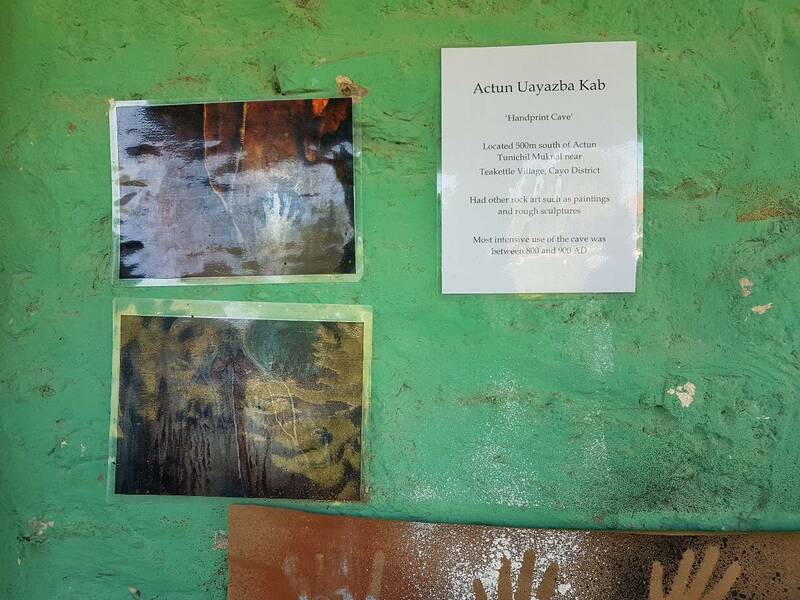 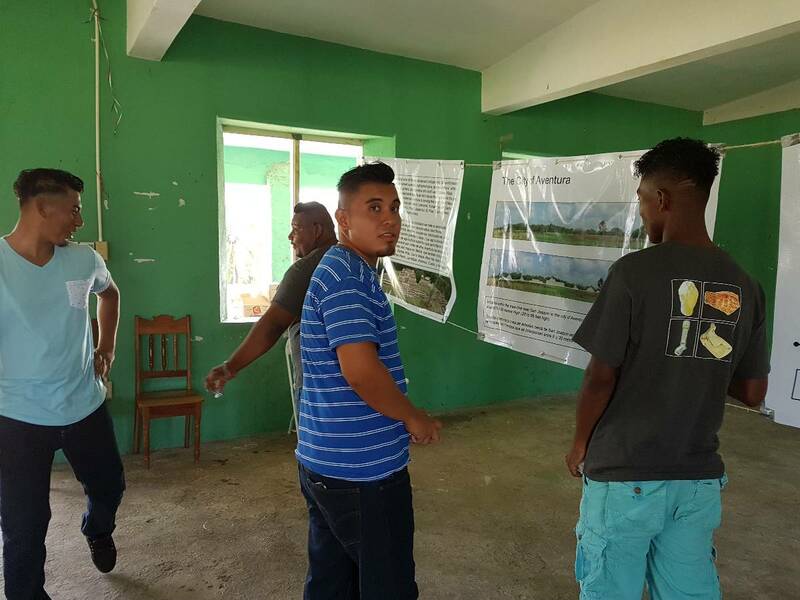 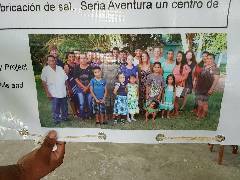 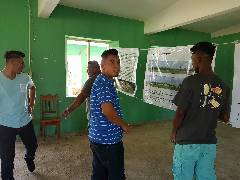 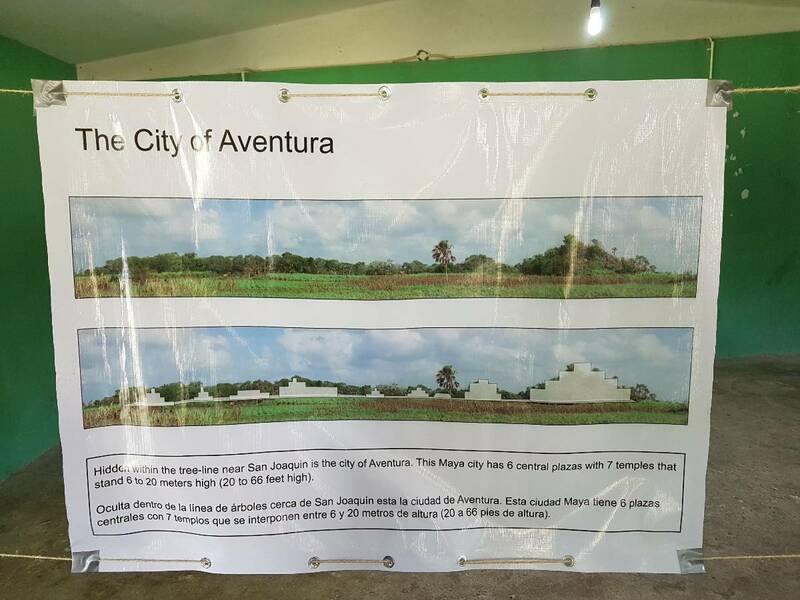 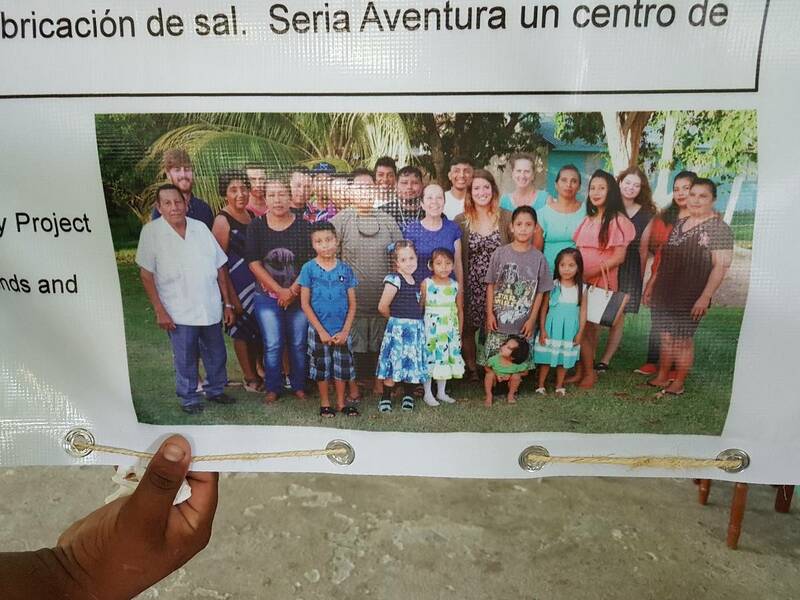 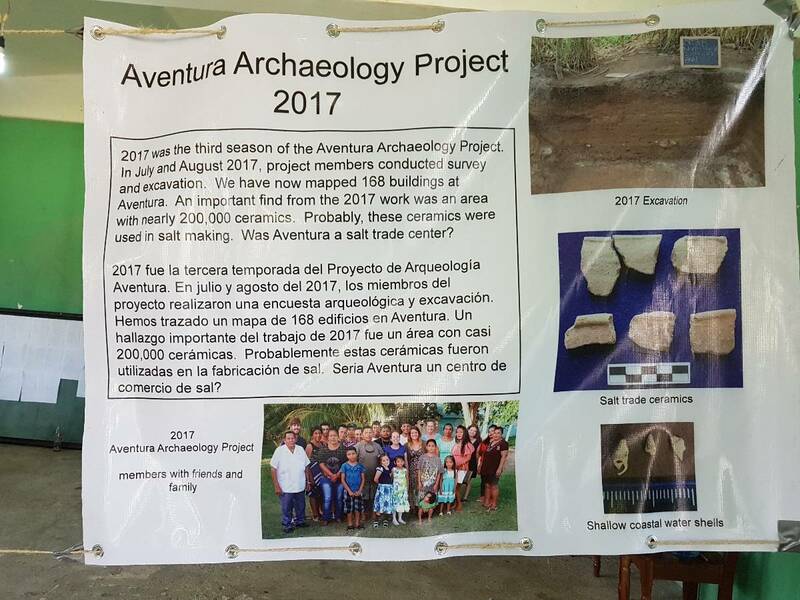 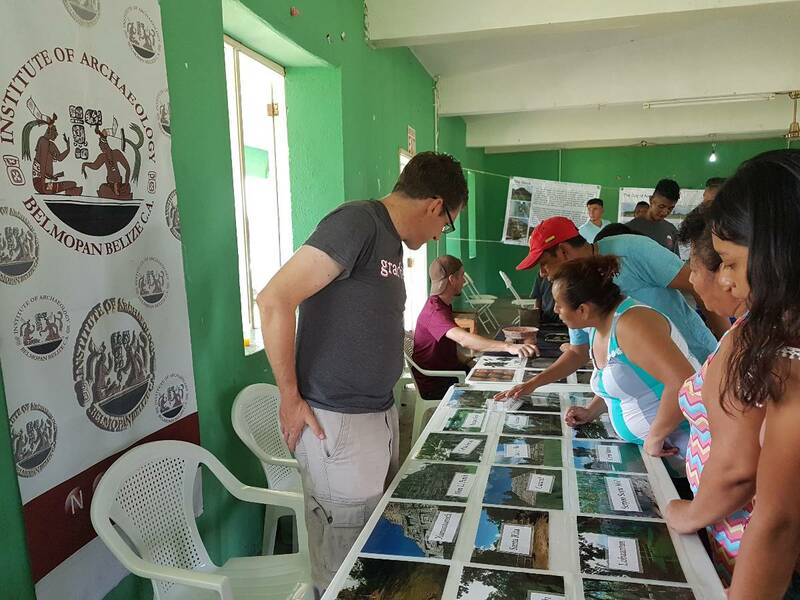 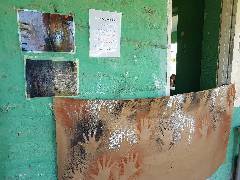 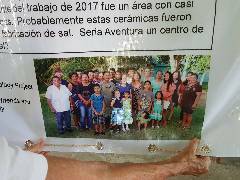 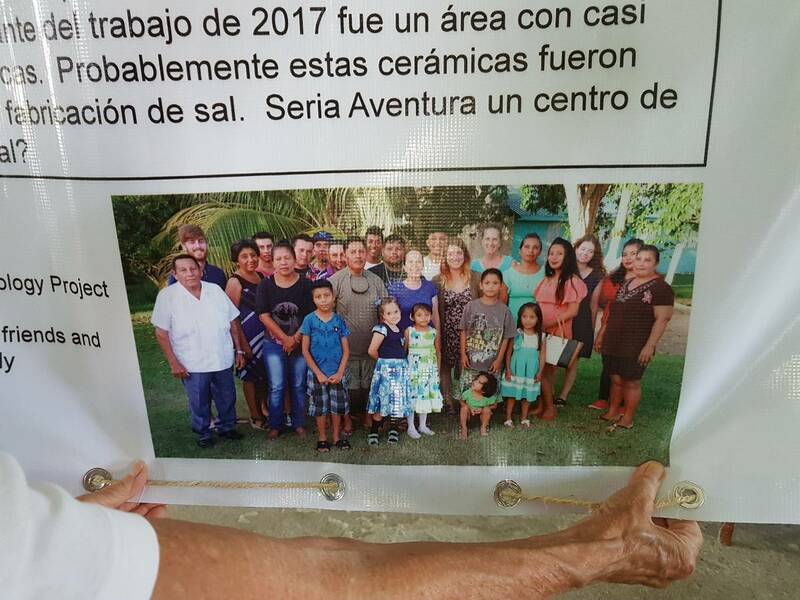 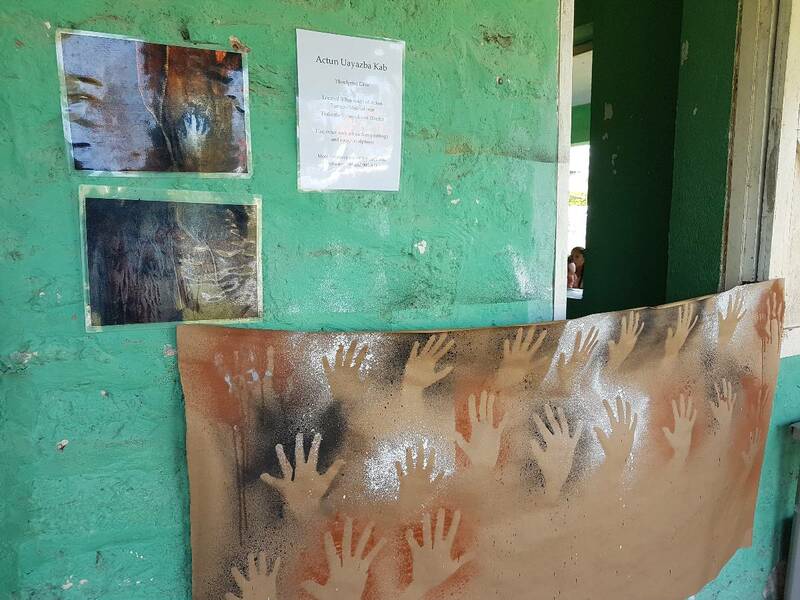 Printed from https://corozal.com — Aventura Project at San Joaquin 2018.